The ducts that are used for heating and cooling your home will benefit from annual cleaning. The ducts in your home can collect dust and dirt throughout the year. This can lead to a decrease in the air quality inside of the house. Dirt that accumulates inside the ducts will be dispersed in every room when the air or heat has been turned on. Particles that are in the air that result from dirty ducts can cause allergies and other health issues. If you suffer from respiratory issues, then the quality of air in your home may be bad. 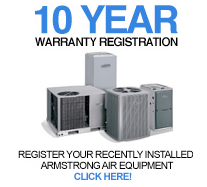 You may need a quality check performed for your indoor air. 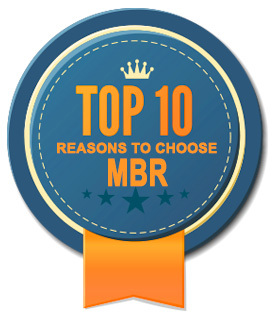 This is a service that is provided by MBR Services. 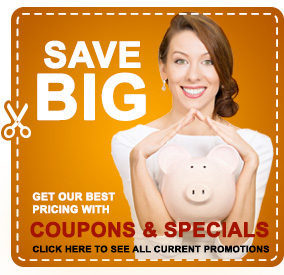 We are available for all types of Chicago duct cleaning and repair. One sign that your ducts need to be cleaned is a musty smell when the heat is turned on. Another sign is when the temperature in the room is not constant. This can be caused when the air movement out of the registers is restricted. Air restriction is due to debris and lint buildup. You may also lint that has built up in the cold air return. Ducts in your home that are cleaned on a regular basis will make your HVAC unit more efficient. Units that run efficiently will use less energy that may reduce your utility bills. You will also notice that there will be fresh air circulating throughout your house. Your furnace unit may also need to be examined to check the filter. A dirty filter will reduce the amount of air that is send through the ducts. A new filter will significantly improve air flow. Contact us today to schedule an appointment for a air duct cleaning service for your home. Regular cleaning will keep your furnace and air conditioner running at peak performance. You will also have a unit that will run for many years into the future when runs efficiently. Money can be saved if the unit is regularly cleaned because expensive repairs will not be needed to replace parts. 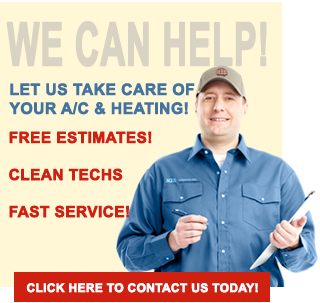 Trained and experienced technicians are available to conduct a full service on your HVAC unit. Make a call today if you think there may be an air quality issue in your home. Do not wait until you experience a major problem to your system requiring an expensive repair that could have been avoided.